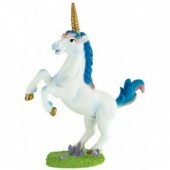 Chubby Unicorn Cake Topper Complete your unicorn themed celebration cake with ease using this fun..
Unicorn Mare Cake Topper Complete your unicorn themed celebration cake with ease using this prett..
Unicorn Cake Topper with Glittery Mane Complete your unicorn themed celebration cake with ease us..
Unicorn Stallion Cake Topper Complete your unicorn themed celebration cake with ease using this p..
Flamingo Cake Topper Give any birthday cake the perfect finishing touch with this Flamingo fi..
Bullyland Disney Figurine - Tinker Bell Tinker Bell is a small, slender fair skinned fairy. 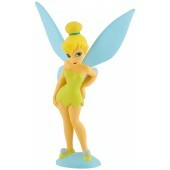 ..
Tinker Bell Topper from Disney Fairies Tinker Bell is a small, slender fair skinned fairy. 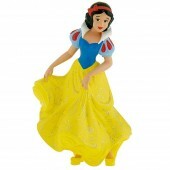 Ti..
Bullyland Disney Figurine - Cinderella Cinderella welcomes her new stepmother Lady Tremaine and d..
Bullyland Disney Figurine - Snow White The wicked Queen wants her dead! 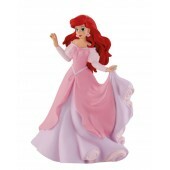 Snow White is taken by th..
Bullyland Disney Figurine - Belle Belle which means beauty, she is beautiful, intelligent and pas..
Bullyland Disney Figurine - Ariel Ariel is a mermaid, seventh born to King Triton, ruler of Atlan..
Bullyland Disney Figurine - Princess Ariel Ariel is a mermaid, seventh born to King Triton, ruler.. 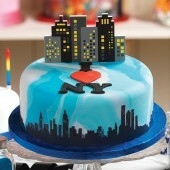 Licensed, food safe cake figure. 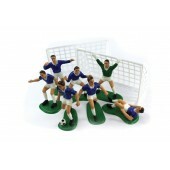 Perfect as a cake decoration and as a keep sake. 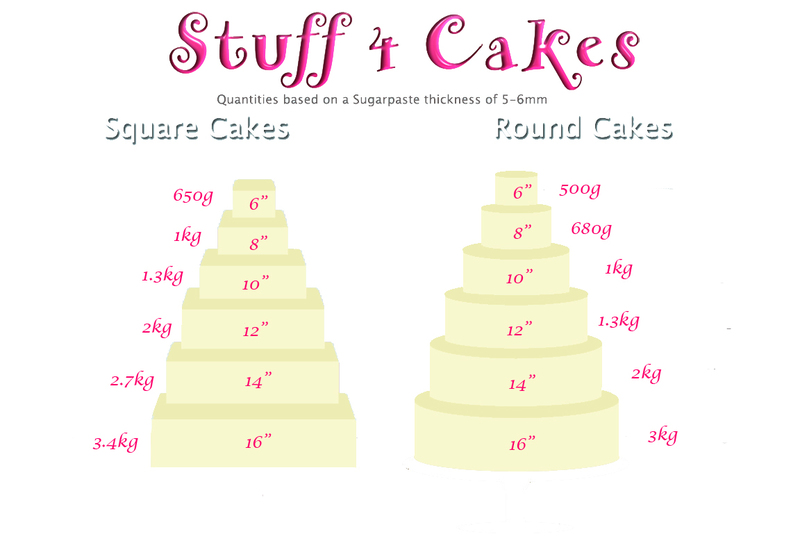 Size: 100mm X 8.. 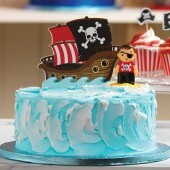 Licensed, food safe cake figure. 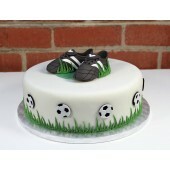 Perfect as a cake decoration and as a keep sake. 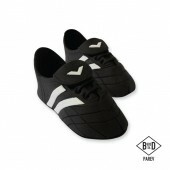 Size: 45mm x 80.. 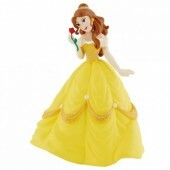 Licensed, food safe cake figure. 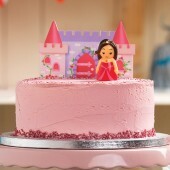 Perfect as a cake decoration and as a keep sake. 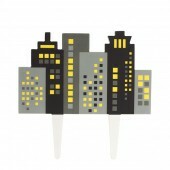 Size: 45mm x 70.. 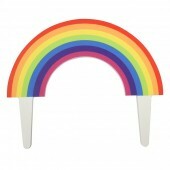 Licensed Poppy Troll Cake Topper. 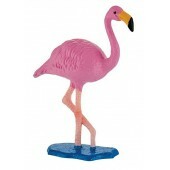 Approx 80mm high Made from food grade plastic. .. Licensed Branch Troll Cake Topper. 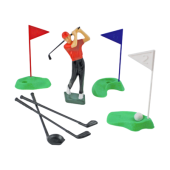 Approx 80mm high Made from food grade plastic. .. 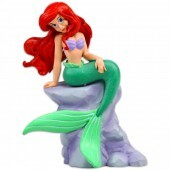 Licensed Donald Duck Topper Approx 75mm high .. Licensed Paw Patrol CakeTopper. 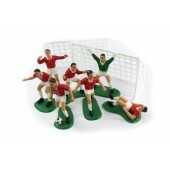 Approx 60mm high Made from food grade plastic. 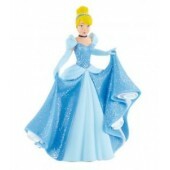 ..
Bullyland Fantasy Fairy Figurine Bullyland figures are the best quality. 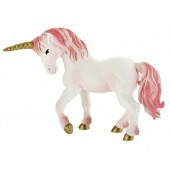 Full of exceptional ..
Bullyland Double Headed Black Dragon Bullyland figures are the best quality. 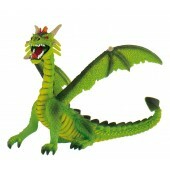 Full of exceptio..
Bullyland Green Sitting Dragon Bullyland figures are the best quality. 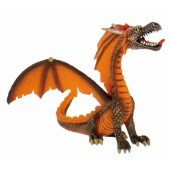 Full of exceptional de..
Bullyland Orange Sitting Dragon Bullyland figures are the best quality. 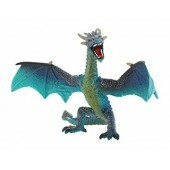 Full of exceptional d..
Bullyland Turquoise Flying Dragon Bullyland figures are the best quality. 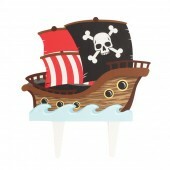 Full of exceptional..
Gum Paste Pirate Ship Topper Brighten up a birthday cake with this quick and easy P..
Gum Paste Princess Castle Topper Brighten up a birthday cake with this quick and ea..
Gum Paste Rainbow Topper Brighten up a birthday cake with this quick and easy Rainbow gum pa..
Gum Paste Skyline Topper Brighten up a birthday cake with this quick and easy Skyline gu.. 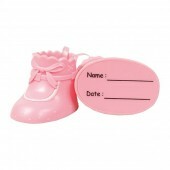 Pink Baby with Stork Resin Cake Topper Perfect for Christening and baby shower cakes. 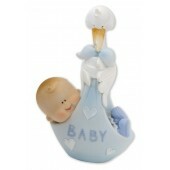 Non-edib..
Blue Baby with Stork Resin Cake Topper Perfect for Christening and baby shower cakes. 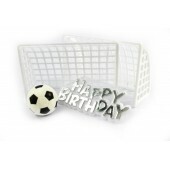 Non-edib..
Blue Footballers Cake Decoration Kit Set includes: 2 x Goalposts (80mm high x 95mm..
Football Theme Topper Kit Set includes: 2 x Goalposts (80mm high x 95mm wide) 1 x Football..
PME Football Match Kit Set includes: 2 x Goalposts (65mm high x 90mm wide) 1 x Referee in ..
Red Footballers Cake Decoration Kit Set includes: 2 x Goalposts (80mm high x 95mm wide).. 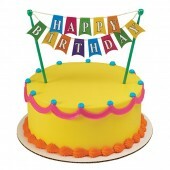 Complete any little boy or man's birthday cake with this policeman topper by Cake Star! This dec.. 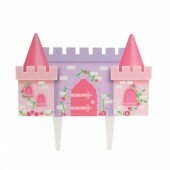 Happy Birthday Bunting Banner Bunting cake topper with 13 flags spelling 'Happy Birthday' ove..
Age 1 Pink Glitter Bunting Paper straws with age one paper bunting. 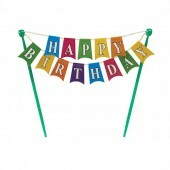 Approx: 23 x 22cm (9" ..
Age 1 Blue Glitter Bunting Paper straws with age one paper bunting. 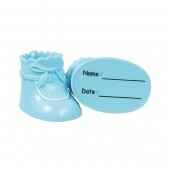 Approx: 23 x 22cm..
Cake Star Blue Plastic Booties Celebrate a new arrival with this adorable booties cake topper..
Cake Star Pink Plastic Booties Celebrate a new arrival with this adorable booties cake topper..
PME Handcrafted Sugar Ladies Shoes Ingredients: Icing Sugar, Water, Humectant (E422), Thicken..
PME Handcrafted Sugar Sports Boots Ideal for adding the finishing touch to any football cake!.. 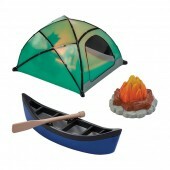 Fireside Camp DecoSet This cake decorating set contains 1 x tent which lights up w..
Wilton Romantic Castle Cake Set Includes everthing you need to create an enchanting fairytal..